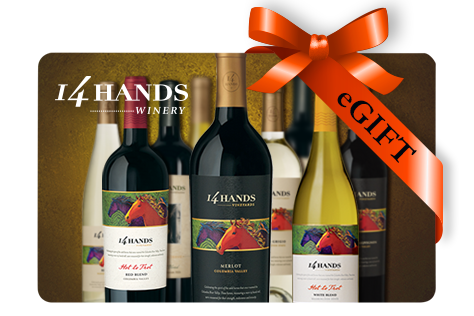 Send an electronic 14 Hands Winery eGift Card to yourself or someone special! 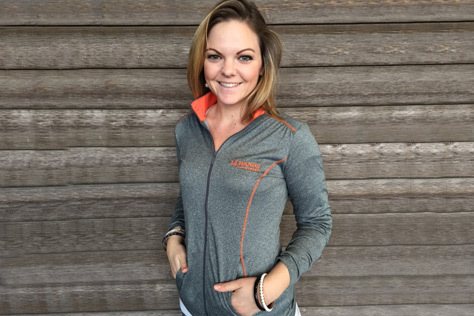 The perfect lightweight jacket for outdoor adventures. Moisture-wicking dry Tec green lake half zip layers easily over polo's and tees and features soft jersey heather, a mock collar, contrast cover stitching. 100-percent polyester. Machine wash cold. Hang to dry. 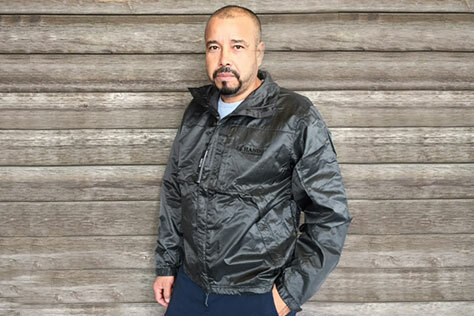 Fossa grey windbreaker with stowaway hood and zelcro adjustable cuffs with embroidered 14 Hands winery logo. Jacket can be folded into interior zip pocket. Shell 100% nylon, lining 100% polyester.